Wigs & Pieces was founded in 2003 by Angela & Andrew Usher, Angela who held the title of British Hairdressing Champion and represented the United Kingdom at the World Championships in Rotterdam & the European Championships in Paris. Angela was an international juror and trained the British Junior Team using mannequin heads as well as creating hairpieces for the competitions. Andrew helped set up the Wigs and Pieces website with his IT company, then eventually working full time for the company as IT Manager. Our highly trained staff have worked for some of the leading names in hair styling, hair colour and most are fully qualified hair stylists. If you’d appreciate the opportunity to try a range of wigs in a quiet, relaxed private environment you can schedule an appointment at our East Yorkshire centre. 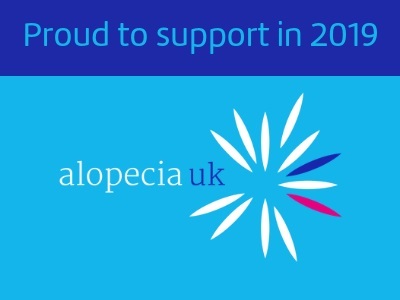 We provide a wig fitting service and private consultancy for cancer and alopecia patients. There are several Asian wig based companies advertising on the internet, many are illegally using our wig images to sell cheap inferior wigs & hairpieces so please BEWARE! Remember, if the wigs seem too good to be true, it probably is! There are a couple of simple steps you can take to protect yourself before making an online wig purchase. 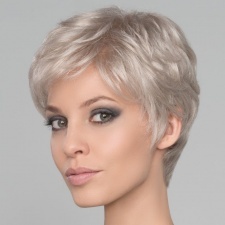 Firstly, & most importantly, check that there is a valid UK telephone number & postal address on their website & secondly, check there is a manufacturer's wigs range/brand shown by your chosen wig style. 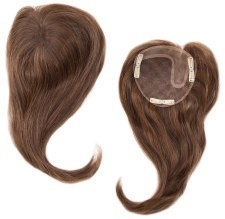 If you’re not completely satisfied with your wig purchase, just return the item within 14 days (ensuring that it is in a resellable condition) and we’ll refund you in full. Wigs & Pieces are the trusted supplier for a variety of high profile celebrity clients, fashion stylists, theatres and royalty. We’ve supplied wigs to top television programmes including Eastenders, Hollyoaks, and ITV's Belle de Jour! Wigs were often used in the theatrical business or previously in history as everyday headwear, especially for men. 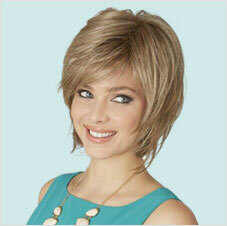 During the last 40/50 years wigs have become a fashion accessory, and no more so than in the 21st century. Wigs have their place in today's society not only as fashion items, many people wear wigs for medical reasons; wigs are often worn due to hair loss caused by chemotherapy or by having alopecia. 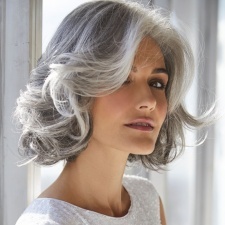 Many ladies also love to wear wigs as fashion items as it gives them a change of look, especially if they have thinning hair or like to use wigs for their holiday or evening wear. 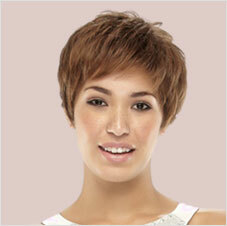 Today's wigs are beautiful, you need to choose the correct size and style of wig. We have wig consultants available during office hours who can help and discuss the wigs on our website www.internetwigs.com and wigsandpieces.com. Please feel free to call the team on 01964 631199, if our wig consultants are not available, we will take your details and return your call as soon as one becomes available. We have an experienced team working at Wigs & Pieces and some of the team are hairstylists who can direct you to the correct wig or hairpiece. If it is not the right choice of wig or hairpiece, we happily accept returns as long as they meet with our terms and conditions.